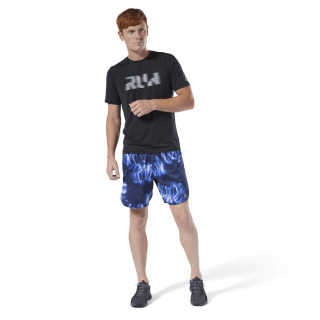 Simple style for committed runners. 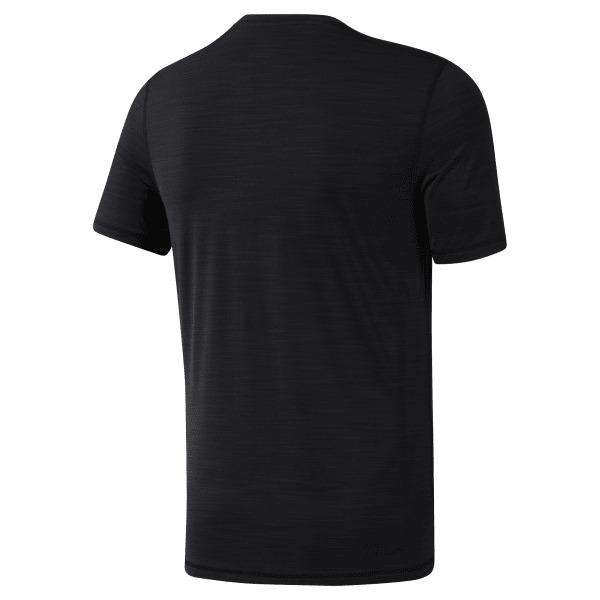 This men's slim-fitting crewneck t-shirt is made with ACTIVCHILL and Speedwick fabrics for enhanced breathability and sweat-wicking comfort. Reflective details add visibility in low light.